Good morning! What an amazing week we had with our last challenge. I think that was our biggest turn out yet! Thanks so much for playing along with us and we hope you'll join us again this week for our Christmas challenge. Next week we will be taking our summer break so I will be posting our winners from this challenge on Sunday, July 14th, but our next challenge won't be posted until the following week on Monday, July 22nd. It's never too early to begin working on our holiday cards, right? This week you can make any Christmas/Holiday card you'd like. Don't have a blog? No problem, we will visit your online gallery; simply use the keywords ABC36 for this challenge. Below are our design team cards to get you inspired. Be sure to click on their names to visit their blogs! --Challenges are limited to cards only. --You may enter up to 3 times, but please make a new card for each entry. --You may combine this challenge with up to 10 challenges total. 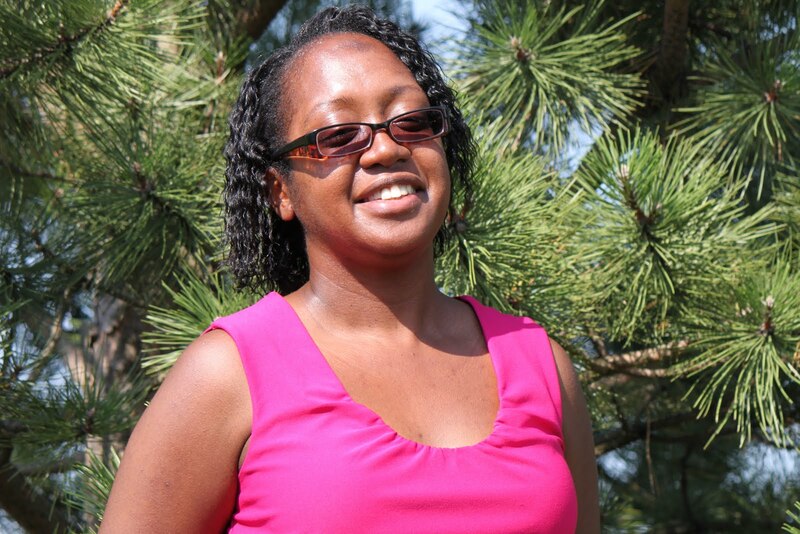 --Please link this challenge within your blog post. --When uploading please link your blog post entry, not your blog URL/address. --No back linking, please make a new card for this challenge. --In order to be chosen a 'Winner' or 'Top 3' you must follow the posted challenge and our blog challenge rules posted above. 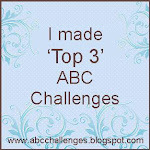 Be sure to grab our blog challenge badge (at the top left sidebar) and become a follower. 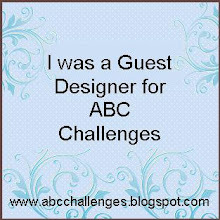 When entering the challenges please be sure to use your correct email address since that is the email I will be using to contact the winner about being a guest designer. Lovely inspiration! Thanks for another fun theme challenge. Fabulous DT inspiration, thank you for another great challenge. Thanks so much for the Christmas challenge and inspiring creations by the team! 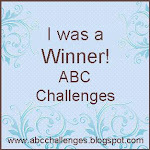 and welcome to the brand new ABC Card Challenge Blog. I will be posting weekly challenges on Monday mornings. The challenges will be of a nice variety including: sketch, color, theme, inspiration, embellishment, technique, etc. Each week the design team will choose a 'Winner' and the winner will be invited to join us as a guest designer the following week. The design team will also choose 3 'Top 3' cards and those will be featured in a winner post. We now have a weekly Facebook Favorite and that winner will be posted on Sundays after the linky collection closes. Everyone is welcome to play along! A new challenge will be posted every Monday morning. - You may use any products you like. - Challenges are limited to cards only. - You may enter up to 3 times in each challenge, but please make a new card for each entry. -Please limit the number of entries to 10 challenges total (including this challenge). 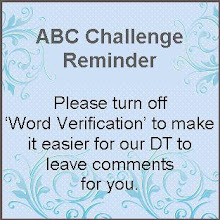 Our DT members will not be leaving comments for entries with more than 10 total challenges, thanks for your understanding! -Be sure to link our challenge within your post. 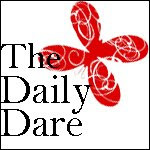 - When entering challenges please link your entry post and not your general blog URL/address. -No back linking, please make a new card for our challenge. -Be sure to become a follower! -Please turn off word verification for easier commenting. - Please do not enter cards that contain posts with 'for sale' items and that includes, tutorials, card kits, ribbon shares, etc. Your entry can have a tutorial, just not one that is for sale. If you have 'for sale' items within another post or on your side bar that's okay. 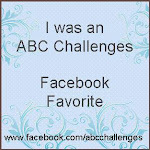 Just as long as it's not within your ABC Challenges entry. Any entries with 'for sale' items will be deleted. -In order to be chosen a 'Winner' or 'Top 3' you must follow the challenge posted for each week as well as following the above rules. 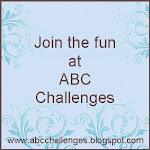 -Feel free to grab our 'ABC' Challenges Blog Badge & post it on your blog and link it back here. Click on their photos to see their blogs! There's still time to play along!